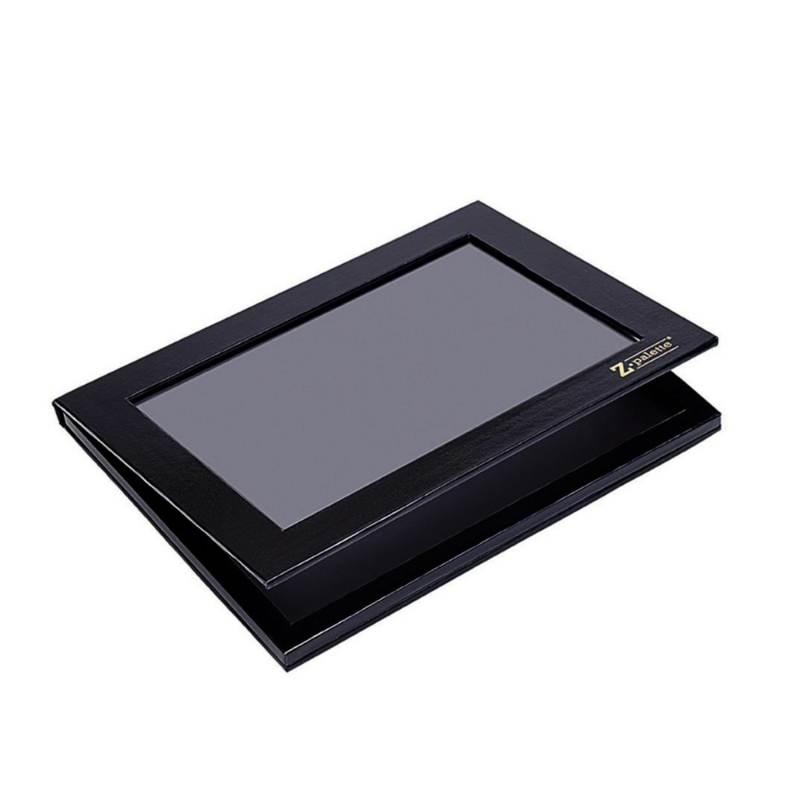 A sleek and cleanly designed custom palette with a magnetic base, perfect for display and color comparison. The patented Extra Large Z Palette is the largest size Z Palette in our lineup - the godfather of all makeup palettes! Large enough to fit up to 35 standard-sized, round pans, there's no makeup mess too big for the Extra Large Z Palette! Perfect for blushes! I love Z palettes because they are convenient and easy to use.